Pope Francis appointed Fr. 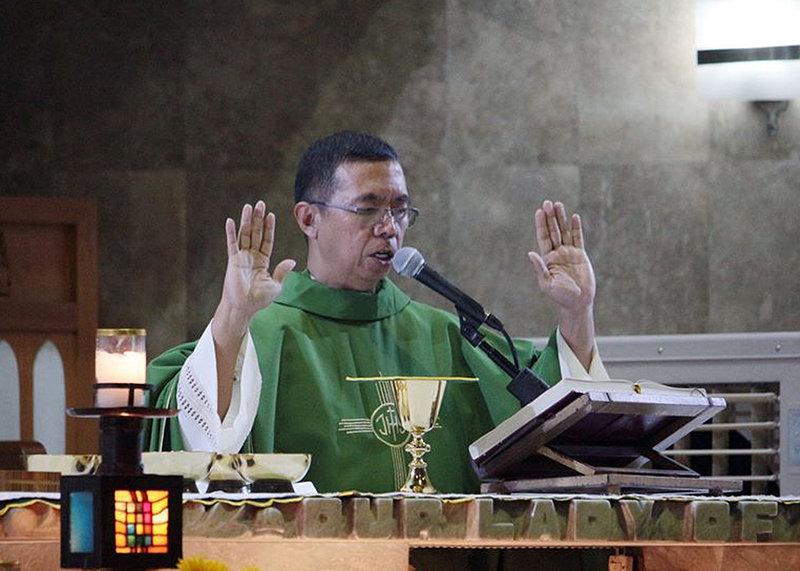 Cosme Almedilla as the new bishop of Butuan and Claretian Fr. 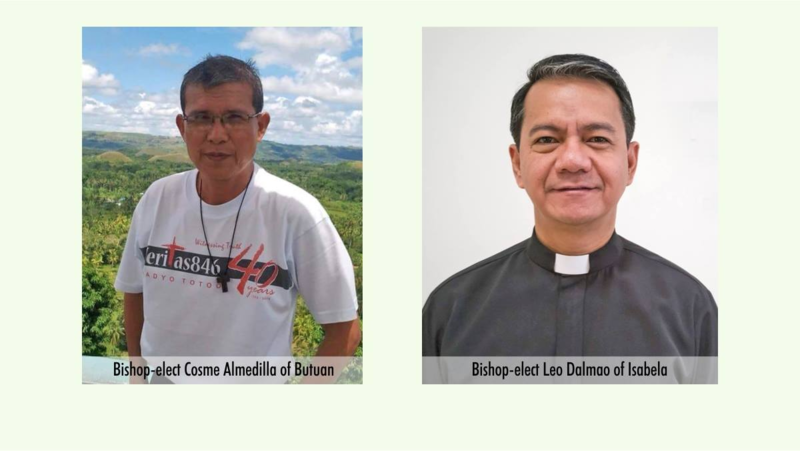 Leo Dalmao, CMF as the new prelate of Isabela in Basilan. At 7pm today, he named Fr. Cosme Almedilla as the new bishop of Butuan and Claretian Fr. Leo Dalmao as prelate of Isabela in Basilan.